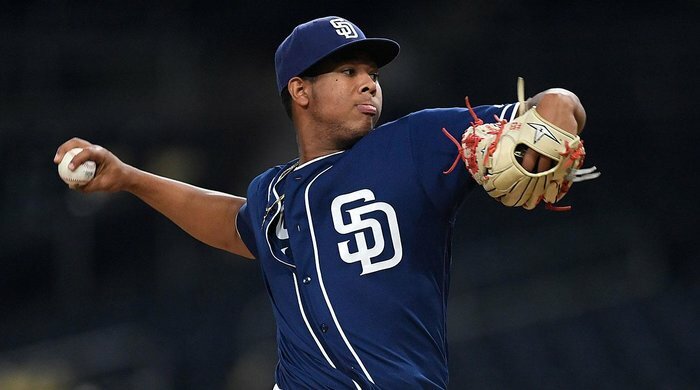 Anderson Espinoza, the Padres’ 7th-ranked prospect, hasn’t pitched in a real game since August of 2016 after being traded to the Padres from the Red Sox organization. 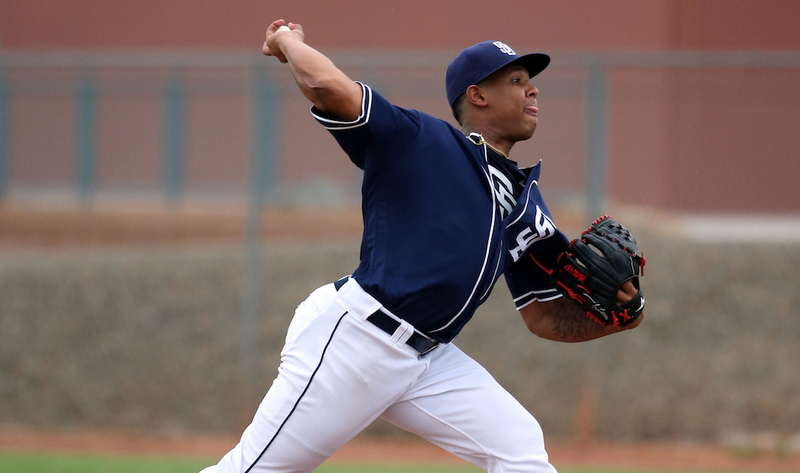 He’s been among the Padres’ pitching prospects hit by the injury bug who have rarely found themselves on the field in San Diego. 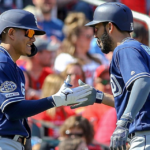 This is not what the Padres had in mind when they traded 2016 MLB All Star, Drew Pomeranz, to the Boston Red Sox in exchange for Espinoza on July 14th, 2016. 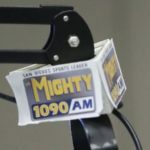 The young right-hander split the 2016 season, starting with the Red Sox Single-A affiliate before joining the Fort Wayne Tin Caps, the Padres Single-A team. As a pro, he’s gone 6-13 with a 3.35 ERA, 165 strikeouts, and a 1.23 WHIP in 166 2/3 innings. A few months later in 2016, he was sidelined with soreness in his right forearm, and then elbow soreness that shut him down in 2017. Espinoza was diagnosed with a torn UCL and underwent Tommy John surgery on July 31 last year, shutting him down through the 2018 season. This is not what the young pitching phenom envisioned at the outset of his pro career. At 17, he was drawing comparisons to Hall of Famer, fellow Dominican, and Red Sox’ legend, Pedro Martinez. Espinoza’s arsenal features three pitches – a four-seam fastball with excellent movement and a sinking changeup, backed by an effective curveball. Scouts view him as a “high ceiling” guy due to his clean mechanics with minimal effort. He also generates plus arm speed despite being smaller in stature. Espinoza’s trainer is hopeful of a fast recovery, which would allow the young pitcher to start throwing from the mound. His trainer is anticipating his arm will heal quickly, allowing for him to start throwing from the mound again. Espinoza reported to me that his first bullpen session will come in April or May at the latest, after he completes his rehab assignments. The Padres’ trainer is doing all he can to get him back into game shape and prepare him to throw from 75 feet — and eventually in a real game. So far, so good for Espinoza. “I’ve been feeling really healthy and good about my throwing arm,” he told me. Espinoza was 18 years old when he made his Petco Park debut in the 2016 Futures Game played on October 7th, 2016. He told me about the experience and his aspirations to make his big-league debut in the next couple of years. 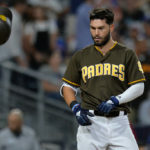 “I had a great experience in the Futures Game at Petco Park playing alongside other top prospects in this organization. I did a good job out there”. 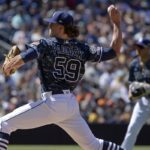 He pitched one scoreless inning with two strikeouts and a groundout to second base. His fastball looked marvelous, hitting 98 mph on the radar gun. 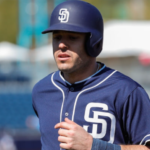 Padres’ general manager, A.J. 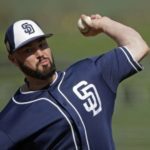 Preller, and Sam Geaney, the Padres’ director of player development, think he will be ready to pitch in the Padres’ instructional league in 2019 after recovering. Espinoza told me, “My goal is to be back on the mound sometime in 2019, if everything goes well, and starting in Double-A”. 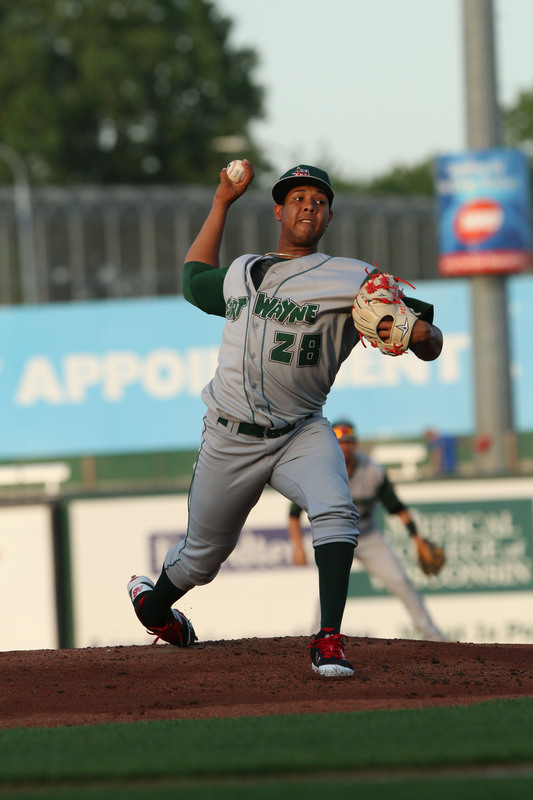 His health permitting, Anderson Espinoza has the ability to be a top-of-the-line starter. The fastball will continue to get better as he gets stronger and fills out. If he makes a successful comeback, Espinoza might be ready for the majors in 2020. The 19-year-old Venezuelan is certainly ready to get back on the mound. I really hope this guy makes it back. He could be our closer in the bullpen or a top of the rotation starter for the next decade. He could be the key piece to getting us that last position player we need to put us over the top. 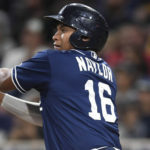 He will need to be added to the 40 man roster this off-season as he is elgible for the Rule 5 draft, but with projected ceiling that should not be an issue.